The recent collaboration between Chantella & the itailors is bound to satisfy all those boring, artless mobiles out there screaming for a new look! 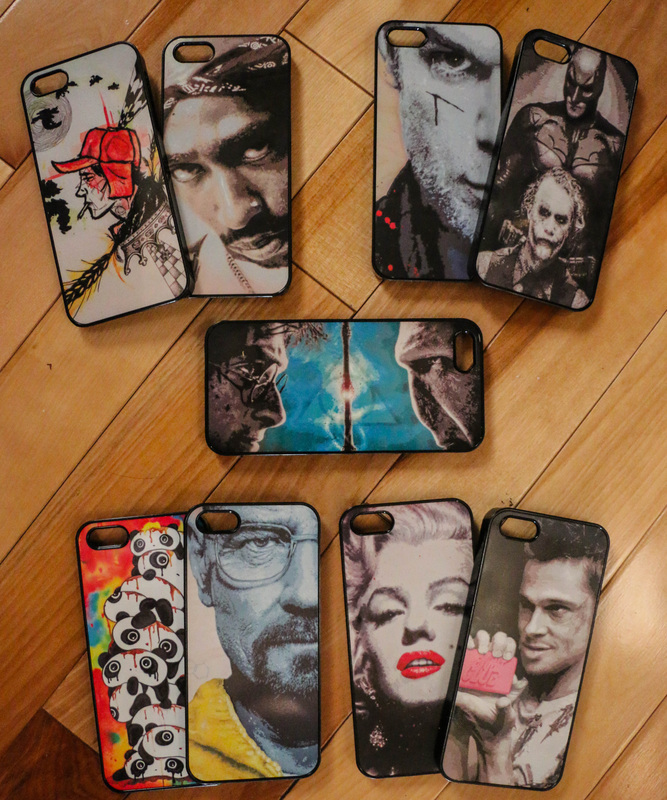 The cases feature original pieces of art by Chantella Viala. Cases are only $20 each! Credit for comic book paintings, obviously they are all based off iconic comic book covers/art but re-created in my signature style with new additions and backgrounds, i still want to credit the ppl who inspired me...Guardians Of The Galaxy #8, Greg Land, Hildebrandt Brothers for Wolverine.